Asus is a brand that has a strong following in the gaming community with its motherboard, peripherals and graphics card ranges. In recent years, the company has expanded its portfolio to include consumer devices, including notebooks, tablets and more recently, smartphones. Now it’s eyeing an entry into the competitive South African mobile device space. At this year’s rAge expo, an annual event held in Johannesburg for the gaming and entertainment industry, Asus is showcasing its hardware range, including new mobile products that won’t go on sale until next year. “We just launched a smartphone globally, but it won’t reach South Africa until next year,” says Asus country manager Jeff Kuo. “We are very careful to penetrate the phone business.” He says Asus wants to establish the brand in South Africa first by way of their notebooks and tablet devices before bringing the company’s smartphones here. 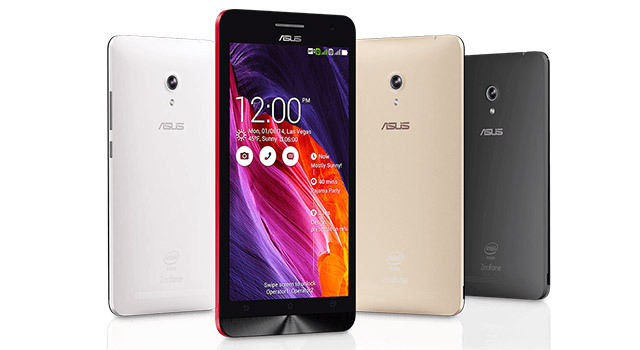 Asus announced its Android-powered ZenFone range of smartphones at the Consumer Electronics Show in Las Vegas in January. The line-up includes three devices, the ZenFone 4, 5 and 6. The numbers correlate to the screen size of each. The flagship, the ZenFone 6, features a 2GHz dual-core Intel Atom Z2590 processor and 13 megapixel camera. It’s equipped with 16GB of storage and 2GB of RAM. This is not the first time that Asus has developed a smartphone. It was the manufacturer of last year’s Google Nexus 7 and Kuo says Asus wants to capitalise on the expertise it gained from that product to further its own smartphone ambitions. 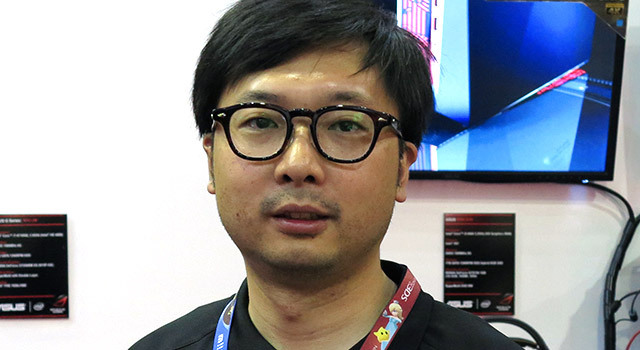 Kuo says the products that will reach South Africa’s shores will likely come from the 2015 line-up, which is still to be launched. He says the components business in South Africa is improving. The company has learnt that Asian culture does not fit in the local market and from this year the company has a dedicated local team that understands the market better. This team is supported by key staff from Taiwan.